CHINA. Yunnan province. 2009. 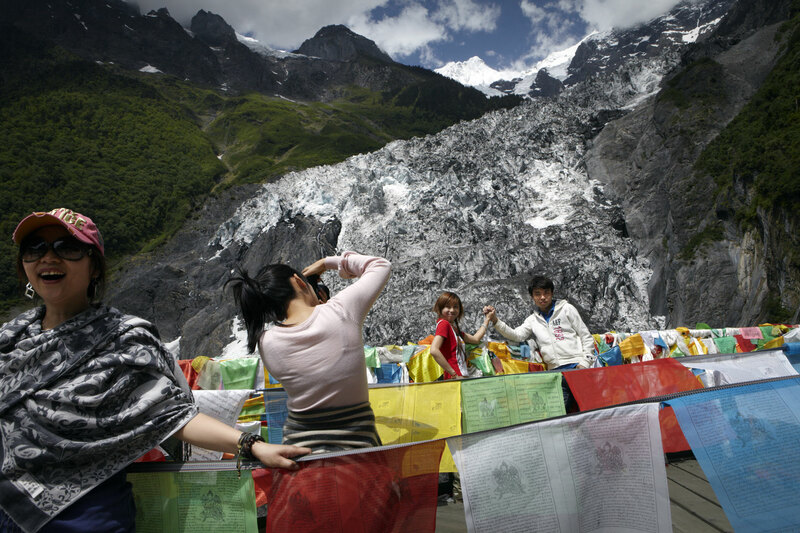 Mingyong Glacier, the fastest retreating glacier in China. It has receded about 1km in the last 10 years.